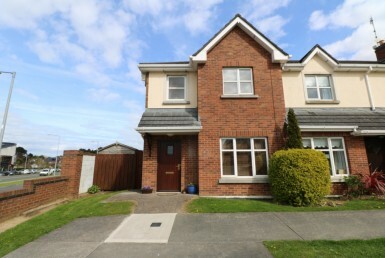 A truly stunning 4 bedroom detached family home situated in Maydenhayes, Mornington, Co. Meath. This property has been completed to impressively high standards throughout and has a floor area that extends to c.130 sq.m (c. 1,400 sq.ft). Providing generously proportioned areas throughout, this family home has some spectacular features from its wooden floors & tiled finishes to its sleek modern kitchen. This family home comes to the market in very good condition throughout consisting of bright living areas. 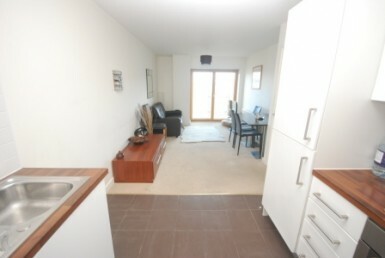 Only five minutes drive away from both Bettystown Village and Drogheda Town Centre, this property benefits from all the amenities both have to offer. Bus services to both Drogheda and Dublin City Centre are found within a 5 minute walk, with the M1 Motorway within a 15 minute drive.